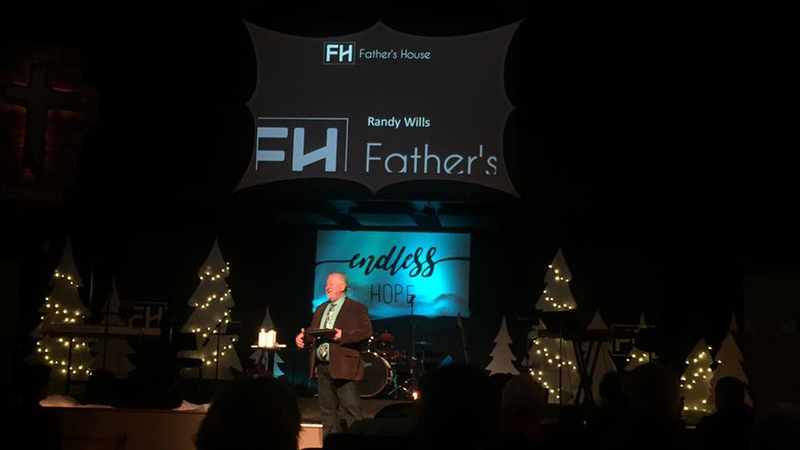 Father’s House, in addition to services held each Sunday morning in their location in the Larkspur area of southeast Bend, also hosts a variety of Life Groups, smaller groups held once a week in Bend and Redmond. For kids, they have Stand Student Ministries for 6th through 12th-grade teens each Wednesday night, FH Kids for pre-school through 5th grade during Sunday morning service, and Inchworms for infants through three year-olds in a nursery that opens part way through the Sunday service. They offer many ways to get involved on their Dream Team, from event coordinators to front-line ministry. Lead Pastor Randy Wills has served in ministry since 1975 and his wife, Sheila serves as the Children’s Ministry Director. They say their Sunday morning gatherings are designed to “communicate how to be in a relationship with our awesome God.” Podcasts of Father’s House sermons from previous weeks are available online in their media archive.